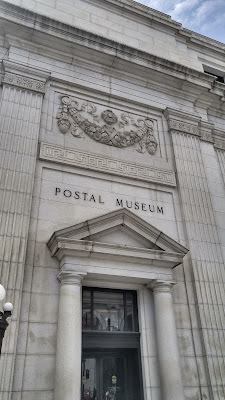 When Laura and I started making lists of what to see during our time in Washington, she laughed when she came upon "The Postal Museum." "That's one museum I think I will skip," I remember her saying. 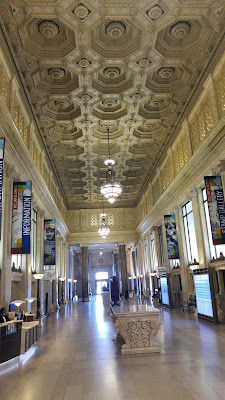 But my interest was peaked and last week I got a chance to visit it (along with Union Station which is located right across the street). 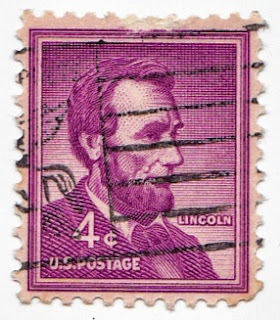 While it doesn't compare to the Smithsonian's other museums, it is a time capsule of how the Post Service has changed since our nation's founding. The museum location itself was Washington's main post office from 1914 until 1986. The building architecture is the Beaux-Arts style which was popular in the United States from 1880 until about 1920. 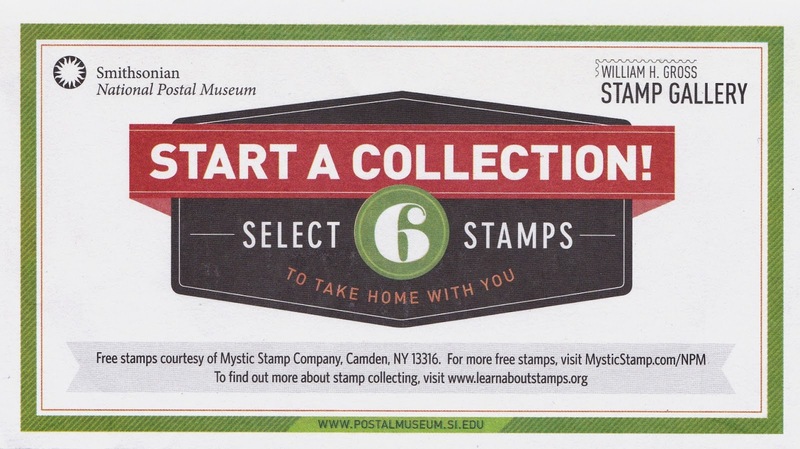 One of the neat things about the museum is that in one of the rooms where you can design your stamp, you can also dig through a big pile of stamps and take home six to jump start your stamp collection. 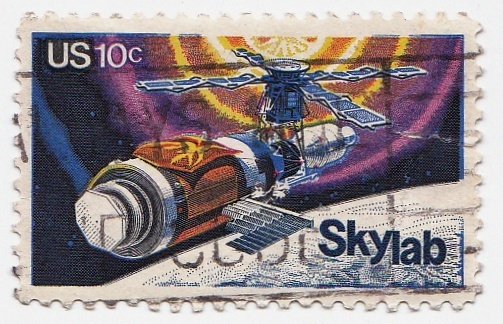 Here are my six stamps (including two foreign stamps.) 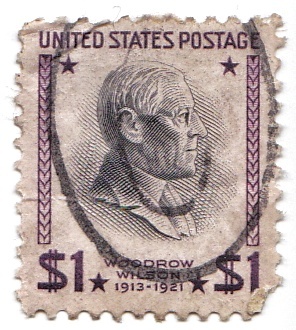 We begin with two presidents, Woodrow Wilson (the only political scientists to ever be President) and Abraham Lincoln (who lost every public election he took part in before being elected president). The 4-cent Lincoln stamp was issued in 1954 and the Wilson $1 stamp produced in 1938 . I also picked up two space-related stamps, one honoring Project Mercury and the other featuring Skylab. 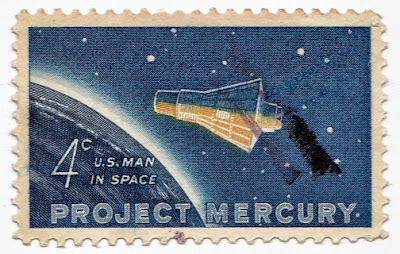 The Project Mercury stamp was issued in 1962 and has John Glenn's space capsule as it orbits the Earth for the first time. The Skylab 10-cent stamp is from 1974 and was produced in honor of the first anniversary of Skylab's launch. My two foreign stamps include one from East Germany and one from Israel. 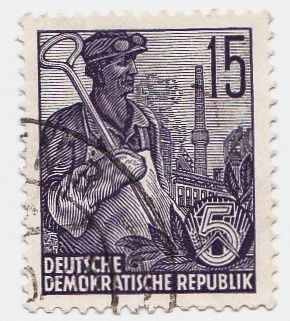 As you might expect from a communist country, the stamp is in honor of a worker. The bright red Israeli stamp features Nahal Baraq Canyon located in the southern district of Israel.